SPECIAL MAJESTUEUX!!! SPECIAL APRIL FROM FRIDAY TO SUNDAY 900$ TX!!!! 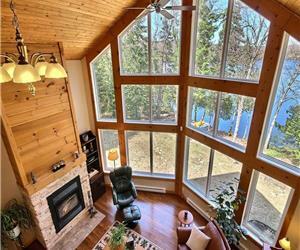 LE CHALET DU LAC LOUISE: SPECIAL APRIL WEEKEND: $500 + CLEANING FEES! 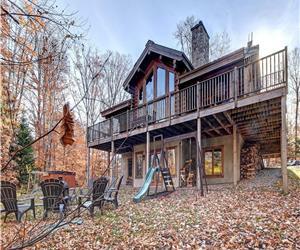 COTTAGE ON ISLAND "PARADISE ISLAND" AND "HEART ISLAND"
FOX CHALET - 3 BEDROOMS - 2 MINUTES FROM MONT AVALANCHE - AVAILABLE FOR FULL WINTER SKI SEASON! 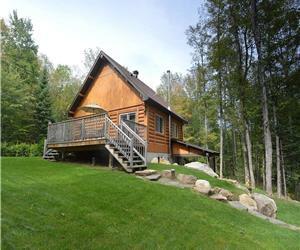 GRAND HÉRON WATERFRONT COTTAGE FOR RENT IN ST. ADOLPHE D'HOWARD IN THE LAURENTIANS. LE CAPE COD! 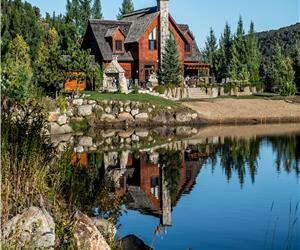 BORD DE LAC NAVIGUABLE! April and May week-ends for 950$ plus taxes ! Also, stay 2 nights during the week and get a 3rd one free ! LA FALAISE! MAGNIFIQUE CHALET NEUF! COUP DE COEUR ASSURÉ! CHALET LE REPOS! CONSTRUCTION 2018! VOUS SEREZ CONQUIS! LES BEAUX MOMENTS DE VIE!